Mayor Jim Kenney’s administration issued a directive to all City Council offices Thursday outlining reforms to Philadelphia’s controversial and dysfunctional process for selling unused city-owned land. Many of these sales have been effectively frozen since January, following reports that political interference had become endemic in the city’s sale process. In a letter, Kenney directed future sales of public land to default to competitive sales, except in special circumstances. The reform notably discourages the practice of land sales that move forward at the direction of a council member, a practice revealed in recent coverage of elected officials steering valuable land to their associates. The reform is effective immediately, Kenney wrote. Only the Philadelphia Redevelopment Authority, one of four different agencies that handle the sale of public land, explicitly prohibited direct sales prior this directive. The new sale policies call for the sale of most property to be publicly advertised for at least 30 days. Interested parties will also be required to submit a redevelopment plan to be scored for “community impact, minority participation, developer experience, project feasibility and offer price,” according to the letter. “All land-holding agencies have been informed that they are to use this competitive process regardless of the estimated value of the property,” Kenney wrote. The letter states that non-competitive sales will still be allowed for affordable housing, land assembly, community gardens, side yards and several other uses. These new procedural reforms are similar to those contained in a memorandum of understanding approved by the city’s Land Bank last month. The earlier memo described plans to merge the staff of the scandal-plagued Vacant Property Review Board into the Land Bank. The VPRC has become an exemplar of the city’s poor land sale practices. Staff at the board processed the majority of sales but employed minimalistic sale requirements –– beyond councilmanic approval –– and employed outdated appraisal software that had led to the systematic undervaluation of city lots. 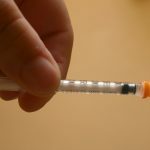 These and other factors led to repeated allegations that the politically-connected were gaming sales in order to “flip” city-owned property for profit. In November 2018, the Inquirer reported that Councilman Kenyatta Johnson had helped a childhood friend acquire lots in Point Breeze, which were subsequently resold to developers at a handsome profit. In January, WHYY reported that the failure to draw up redevelopment contracts had allowed Judge Rayford Means to game a VPRC sale in Council President Darrell Clarke’s district. 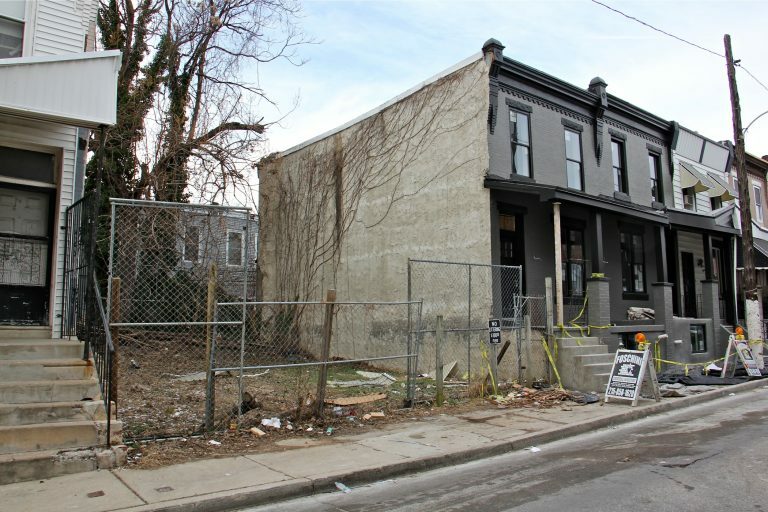 The judge purchased two city-owned lots for purported use as a side yard, but instead flipped both properties to developers in the Brewerytown neighborhood. 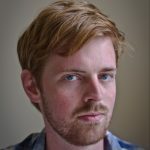 A few weeks later, another Inquirer report found that Clarke had helped a developer secure lots near Temple University for an artificially low price. Kenney’s latest reforms seem aimed at curbing these scenarios, but it remains unclear how the new letter will actually compel reluctant councilmembers to clear lots for competitive sale. The public process is anathema to district members who prize control over development in their respective territory. State law and the city charter require council approval for all land sales. 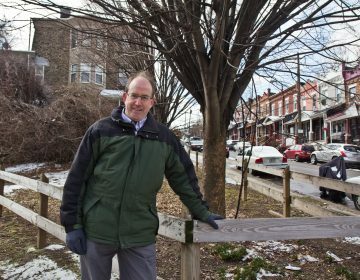 But a February WHYY/PlanPhilly investigation found that political interference had rendered the city’s online land sale website functionally useless. Applications from interested parties went nowhere, as council members were reluctant to put lots with multiple interested parties up for sale, which risks angering losing bidders. Kenney’s order will not directly address that issue. 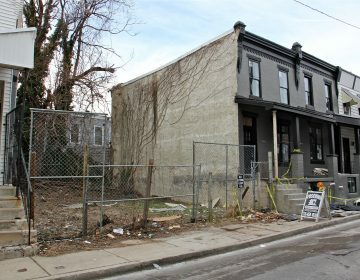 “Because Council approval is required for sale of a property, properties will only be included in a competitive sale offering if the District Councilperson consents to support the listing of the property for competitive sale,” Kelly Cofrancisco, the city’s deputy communications manager said in an email. 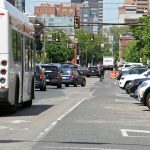 Editors Note: A previous version of this article did not include comment from the mayor. The article was updated to include comment provided throiugh a spokeswoman. A once-obscure city office that critics link to Philadelphia’s pay-to-play political culture will soon be taken over by the Philadelphia Land Bank. At the current pace, it will take the City of Philadelphia 50 years to sell off its publicly owned vacant land. 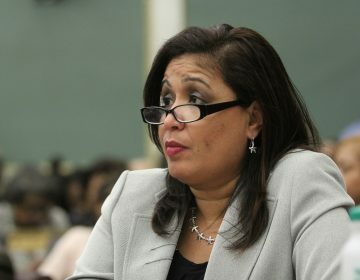 In the wake of property flip fracas, Maria Quiñones-Sanchez introduces a bill to reform the Philadelphia Land Bank.